CALGARY — There’s a “seller’s market” for attractive assets like those held by its Canadian subsidiary, the CEO of Kinder Morgan Inc. said on a conference call Wednesday to discuss third-quarter results. The company is working on a strategic plan that could include a sale or sale of assets for its Canadian arm even though it likely won’t distribute funds from the sale of its major asset, the Trans Mountain pipeline system, until January, said Steve Kean, who is also CEO of Kinder Morgan Canada Ltd.
“On the KML assets, we think they’re great assets,” he said, listing crude tank storage and rail terminals in Alberta, the Vancouver Wharves Terminal and the Cochin Pipeline system which transports condensate from the United States to the Edmonton area. Kean added on the call that it makes sense for the Cochin Pipeline to be owned by one party, rather than being split at the border into portions owned by the Canadian and U.S. branches of the company. KML minority shareholders are to vote in November on a proposal to pay out about $1.2 billion or $11.40 per restricted voting share from the Trans Mountain sale. 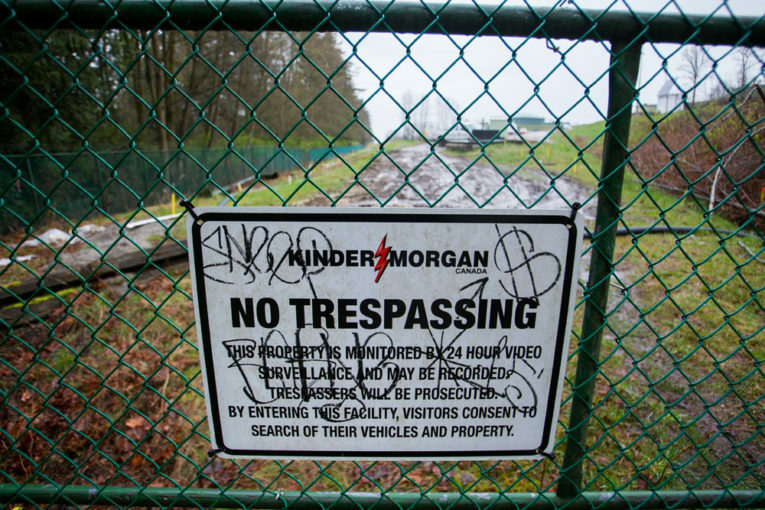 Kinder Morgan Inc. has said it is in favour of the payout and would use its portion, about $2.8 billion, to reduce debt. Kinder Morgan Canada trades on the Toronto Stock Exchange but is 70 per cent owned by its Houston-based parent. The Canadian company sold its Trans Mountain assets to the federal government for $4.5 billion in a deal that closed Aug. 31. The day before, on Aug. 30, Canada’s Federal Court of Appeal quashed regulatory approval of the Trans Mountain expansion project, setting in motion an extended review by the National Energy Board and a new set of Indigenous consultations on the project. Founder and executive chairman Richard Kinder congratulated Kinder Morgan Inc.’s leadership team on the call for having “extricated ourselves on favourable financial terms” from ownership of the Trans Mountain expansion. Kinder Morgan Canada reported third-quarter net income of $1.35 billion on Wednesday, with most of that resulting from the Trans Mountain sale. It said it realized net income of $1.308 billion from the sale, net of tax. Third-quarter income from continuing operations came in at $22.2 million, up from $9.8 million in the same period of last year, it reported. Quarterly revenue was $94.3 million, versus $85.9 million in the year-earlier period. Oil and gas firms sound alarm as capital once destined for Canada flees to more competitive U.S.